RuthLily Writes : Blog Everyday in August! 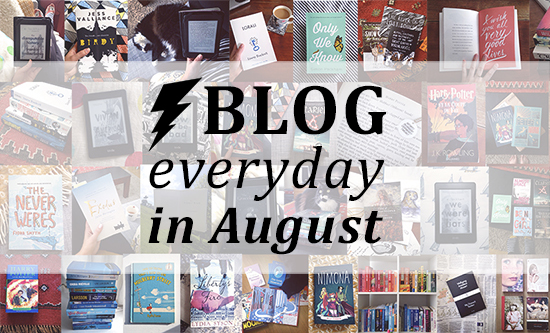 For the whole month of August I am going to attempt to post everyday on this blog. There'll be book reviews, childhood favourites, Top 5s, and other book related words for you to feast your eyes on daily. Follow me on Twitter @ruffassa and Instagram @ruthlily for updates on when I've posted and bookish pictures and thoughts. I'll be starting off with my August TBR on the 1st so look out for that! Any suggestions for a good hashtag are welcome- #BEDA #BookBEDA #AugustBookBlog #AugustBlogChallenge ?